This project has improved safety between Kempton and Melton Mowbray. 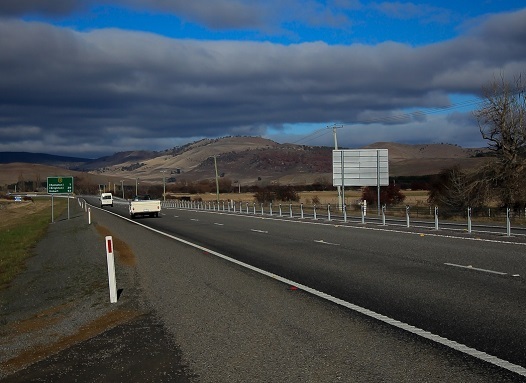 Works included road widening, extending sealed shoulders, four new overtaking lanes, improved junctions, and installing flexible safety barriers to eliminate head-on collisions. The $500 million 10 Year Midland Highway Action Plan is progressing with the recent official opening of three projects completed at a total cost of $34 million.